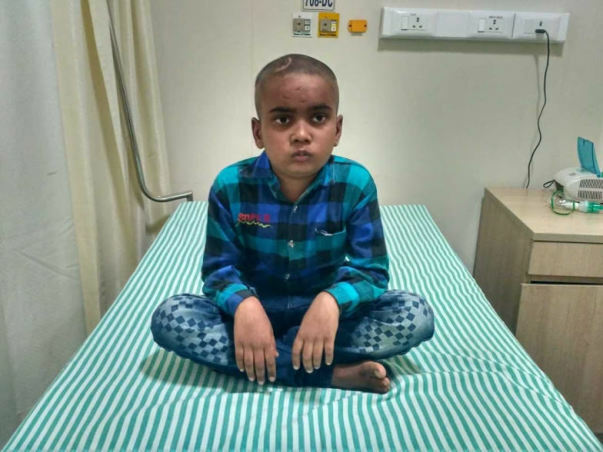 Abhishek is an 11-year-old with a brain tumor that is affecting his eyesight and mental abilities. It has made it impossible for Abhishek to go outside or be on his own. His father is mentally unstable and his mother is a housewife. Only relatives have been taking Abhishek to the hospital for treatment till now. 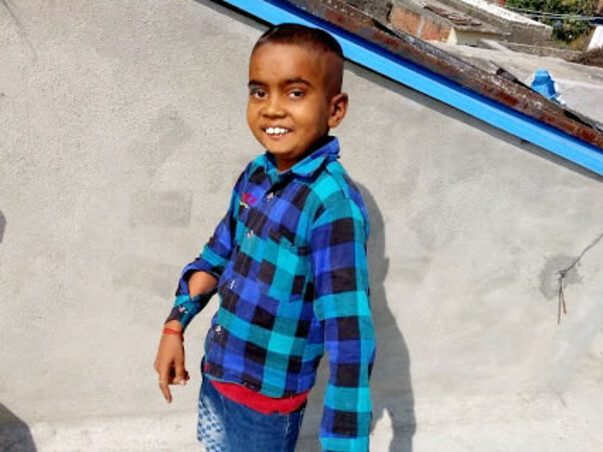 Abhishek needs life-saving treatment before he succumbs to his condition. 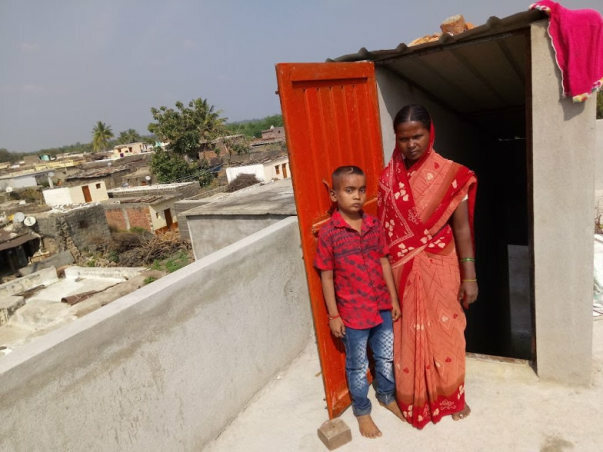 Abhishek's mother Shobha, immediately called a relative and took him to the hospital closest to their village Gadigondgaon, Karnataka. The doctor there told them that there was something wrong with Abhishek's brain and that the only thing left to do was to go to Bangalore for better scans. 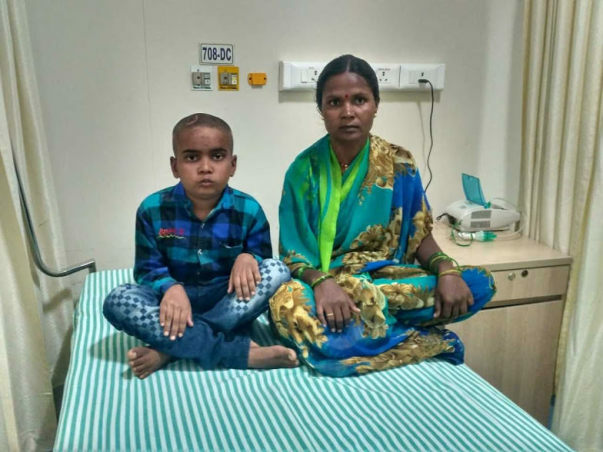 Worried sick by now, the Shobha and Abhishek went to Narayana Hrudayalaya and it is here that his tumor was diagnosed. 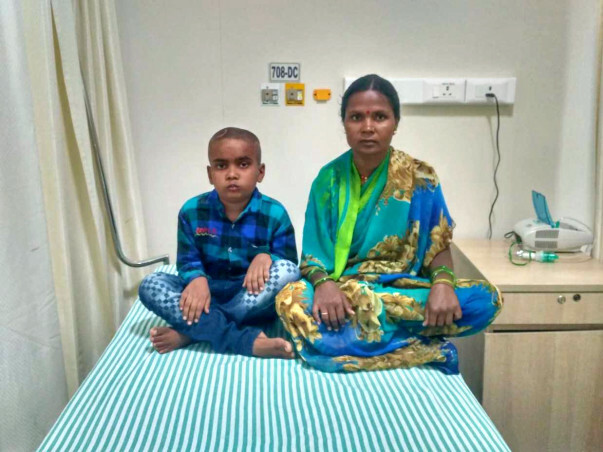 Abhishek needed immediate chemotherapy to reduce the tumor. 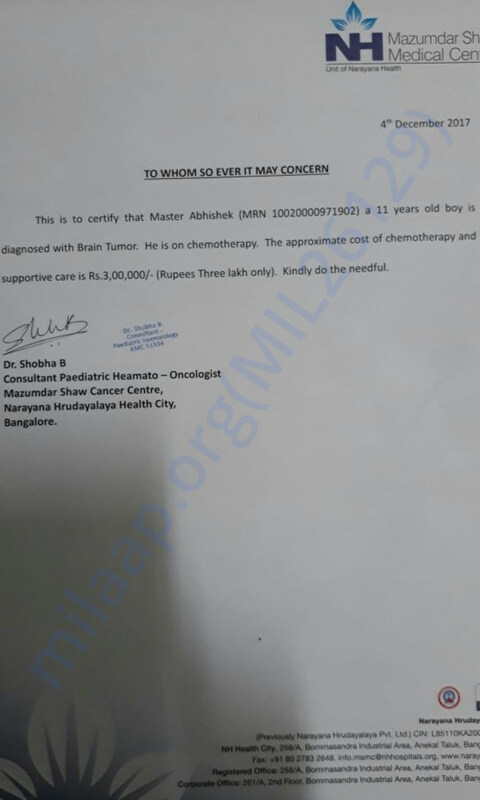 Given that the tumor is in the brain, many things could go wrong if Abhishek does not get treatment. It is a confusing time for Abhishek. Things that used to come so easy before, like simple hand-eye coordination, now seem impossible. He is unable to control his bodily functions like before leading to a lot of embarrassment at school. His mother is crying more than usual at home. Abhishek's father Rajkumar is mentally ill. He works in a farm sometimes as a way to earn some money, but he is no help at home. Sometimes, he has violent fits and ends up beating his wife and children who look after him. He only barely understands that there is something very wrong with is the youngest child. 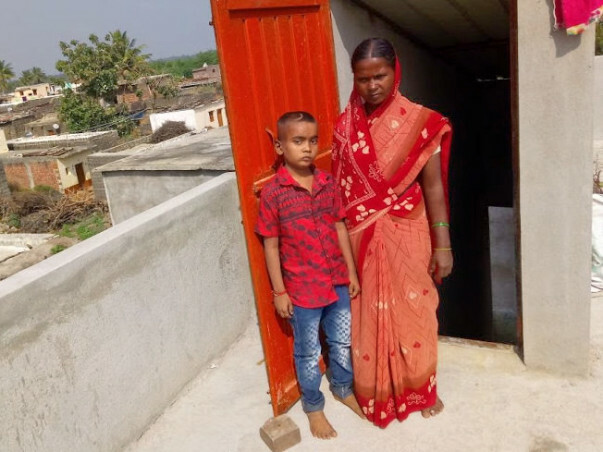 Shobha alone has to go begging everyone in the village for help. She and Rajkumar's brother put together some money and took Abhishek to Bangalore for treatment. Abhishek is truly helpless because there is no one who can help him get his treatment and get better. 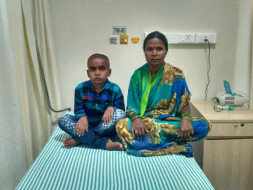 Abhishek's family needs Rs 3 lakhs to get him chemotherapy for his tumor. Without treatment – the tumor will only continue to grow – painfully pressing against his skull and damaging his brain.There is no one else the family can turn to arrange this amount at the earliest. Your contribution can give Abhishek the treatment he deserves. Here is a quick update on Abhishek's health. Currently, he is at home and doing fine. He underwent his chemotherapy session on 10th May 2018. This week, he has to visit the hospital for another round of chemo. There are no significant side effects as of now. He has responded well to the therapy. Please pray for his health and speedy recovery. Also, share this campaign with your friends and family to help us. Get well soon angel !